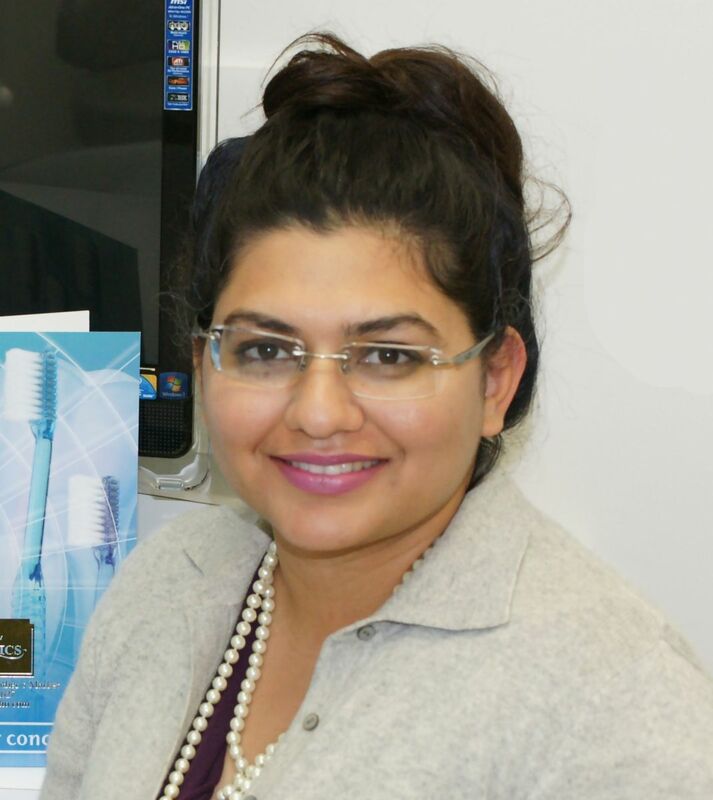 Dr. Divya Agarwal is a Diplomate of the American Board of Orthodontics (ABO). The American Board of Orthodontics (ABO) certification is recognized throughout the world as representing the highest level of commitment to orthodontic patient care. All orthodontists must be licensed to practice, but only 1 in 3 orthodontists are board certified. Dr. Divya Agarwal is a highly regarded orthodontist with a long line of smiling patients that stretches from coast to coast. Dr. Agarwal finished dental school with high honors and from an Ivy League institution, Columbia University College of Dental Medicine in New York. She completed her postdoctoral program in orthodontics and dentofacial orthopedics at Boston University’s Henry M. Goldman School of Dental Medicine. Dr. Agarwal, or “Dr. D,” offers patients a variety of treatment options to ensure the best possible outcomes, and is an experienced Incognito™ lingual braces provider and an Invisalign® provider, as well as being highly experienced in prescribing conventional braces. Dr. Agarwal’s caring touch is evident in her practice, where she treats her patients of all ages with the utmost of care. After graduation, she practiced in Boston, after which she relocated to Orange County to marry her sweetheart. Dr. Agarwal is an active member of the American Board of Orthodontics, American Association of Orthodontists, and Pacific Coast Society of Orthodontists. Dr. Agarwal is especially aware of the concerns of first time patients, and takes time to educate both children and adults on the benefits of orthodontics care in a relaxed and private setting. Through digital x-rays, cutting edge braces & wires, individual growth analysis, laser assisted orthodontics, advanced TAD (Temporary Anchorage Device) utilization, and unrelenting attention to detail, we seek everyday, to be one of the finest orthodontic practices in the country. I treat patients of all ages. I enjoy the opportunity to make a true difference in peoples’ lives. My practice philosophy is to provide my patients with the highest quality of care in a fun environment. Whatever your age, I will help you determine the best course of treatment to meet your dental health, cosmetic, and lifestyle needs. My goal is to provide the best possible treatment, in a reasonable amount of time, that results in the beautiful smile you deserve. Orthodontic treatment not only enhances how patients feel about their appearance, but also improves dental health. Straight teeth are easier to keep clean and less prone to plaque and tartar build-up, which in turn can cause a host of dental problems and dental diseases. Straight teeth are healthy teeth, and a clean, healthy smile can be obtained with the variety of treatment options available today.